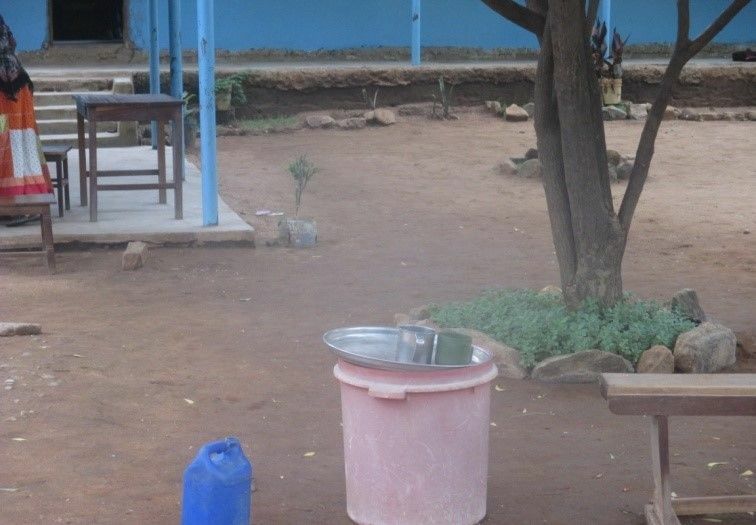 The school has no access to safe water. 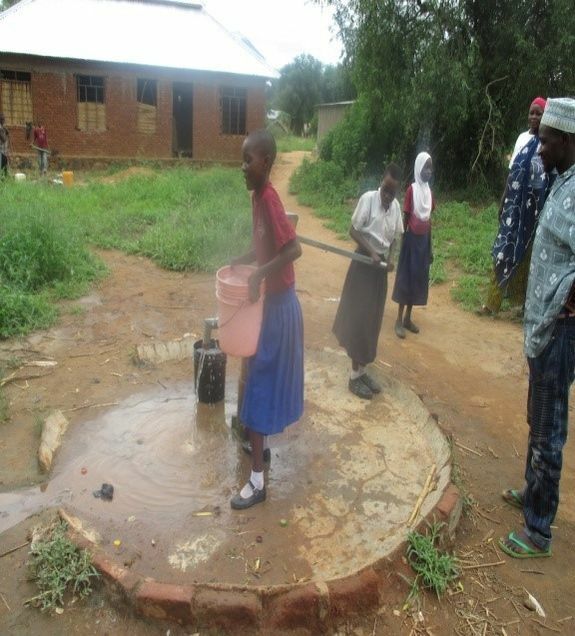 They are currently fetching water from the Ruaha and Lukosi Rivers, which are shared with cattle and polluted, and a community well, which often has long lines causing them to miss classroom time. 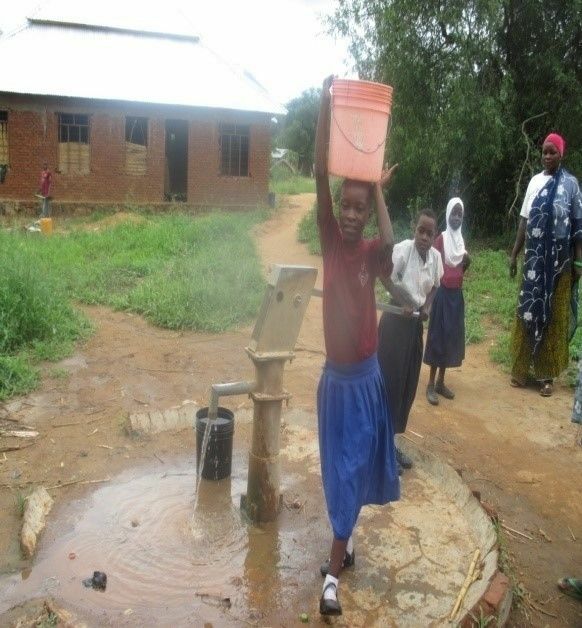 Time spent fetching water negatively impacts their school performance. The unsafe river water has been causing many of the students and staff to become sick with stomach illnesses, diarrhea and cholera. Students are also at risk of being assaulted while fetching water from these sources.